Your First Time is FREE! Join our incredible group of athletes for a very positive and supportive experience. We are a community of members with all levels of fitness abilities ranging from the elite athlete to the the complete beginner. Here you will find the challenge that is right for you. We offer CrossFit, CrossFit Kids from ages 3 - 15, Individual Design, Competitive programming with fitness for all abilities. ​Come check us out - first time is free! 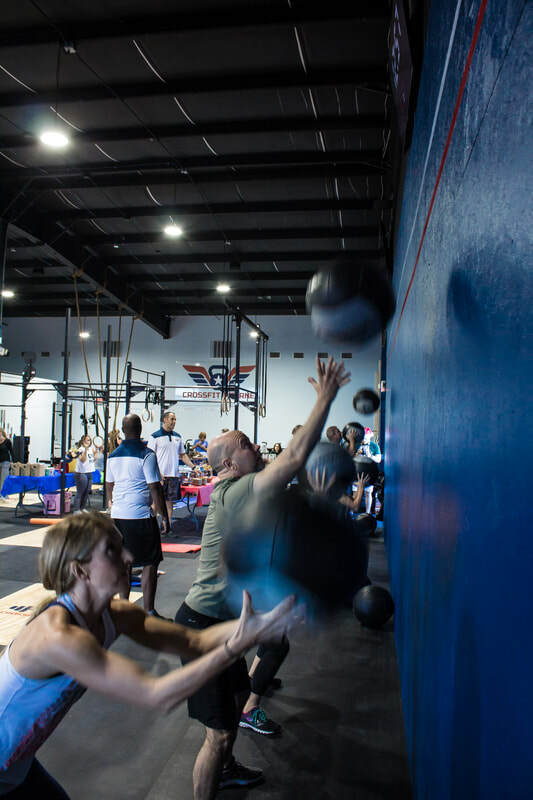 Join our CrossFit community! We are located just south of Boerne Stage Road, Exit 543 in Boerne. Look for our sign on the Frontage Road!